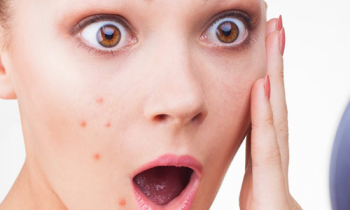 Blemishes are the result of acne breakouts. 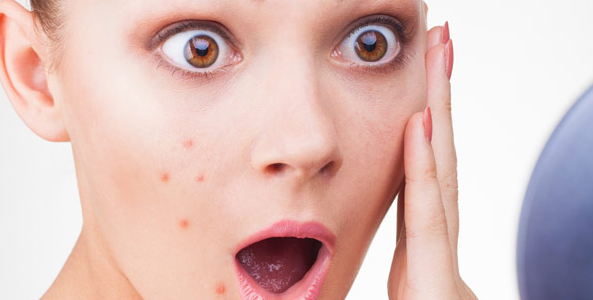 Acne leaves marks on the face which creates blemishes on the face thereby diminishing the looks. Few factors that contribute to blemishes are hormonal imbalance, poor diet, overexposure to sun rays and improper diet. Bruises are caused principally because of excessive oil production and clogged pores. Lemon juice is the great skin lightening agent that removes dark spots and blemishes. Applying the lemon juice on the skin for 20 minutes and cleaning off later makes the skin visibly fairer because to its bleaching properties. 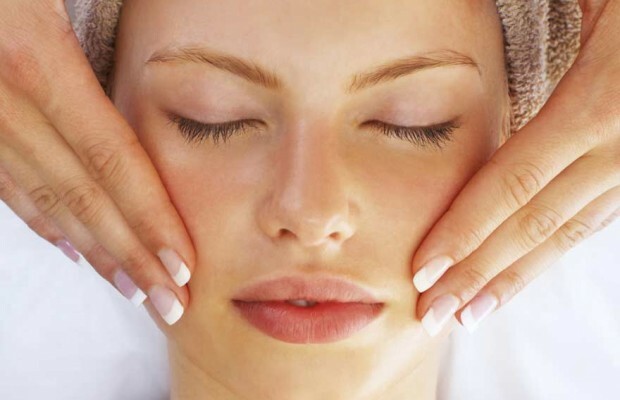 It also exfoliates the skin and reduces the appearance of large pores. The alpha hydroxy acid present in the apple cider vinegar lightens the dark spots & blemishes. Prepare 1:3 mixture of apple cider vinegar with water. Dip a cotton ball into this mixture and dab it on the skin evenly. Repeat this procedure once in a week for the better results. Potato is known to reduce the skin tone. The starch in potato lessens the pigmentation and blemishes and is also excellent for treating dark circles under the eyes. Grate a potato and extract its juice. Apply this juice on the skin. Leave it for 20 minutes & clean with water. Fuller’s earth aka multani mitti works excellent in treating the blemishes. It removes the dead cells & makes the skin look fresh & radiant. Apply Multani mitti with rose water for the desired result. Tomato is the best remedy to get the blemish free skin. The lycopene present in tomato also treats sun tan efficiently and supplies the skin, which will give you the glowing skin. Massage the pulp of fresh tomato and clean after some time. Mix sandalwood paste with the rose water & apply on the skin. This face pack not only decreases the blemishes but also makes the skin look visibly fairer.